Winter is right around the corner and most outdoor gardening projects will have to stop until the spring gets here. In the meantime, you can try growing some of the micro green plants indoors, which does not require much space. You can start a micro green plantation right on your windowsill. What is micro green plantation? 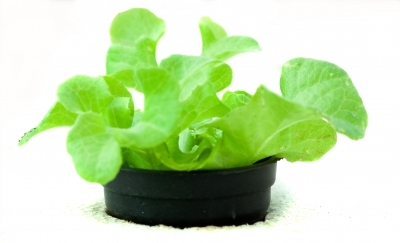 Micro green plantation is the process of growing tiny green herbs or vegetables in small containers mostly indoors when the conditions are not suitable for outdoor gardening. 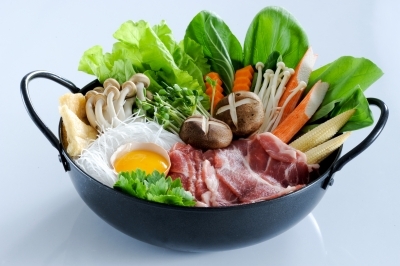 You can grow some of your favorite herbs and vegetables in a cost effective way that provides you a supply of green food which is healthy for you. Not only for the winter, but micro green plantation is beneficial for all year round. You are able to plant the micro green plants anywhere in the house or outdoors. Starting a micro green plantation does not require a whole lot of money and the benefits are plenty. You are able to save on your grocery bills, as well as get essential nutrition for you. You are also able to mix several types of micro green seeds that will add variety to your diet. It is a great idea to have a steady supply of salads through the cold months of winter. You are also able to harvest some of the most useful plants all year long, which are not only healthy but also cost effective for you, and not to mention the freshness of the plants which you get form your micro garden. What can you grow in your micro green garden? 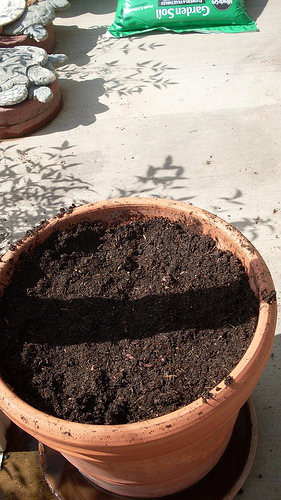 You can grow a number of organic herbs and vegetables in your micro garden. You can obtain further information about obtaining the seeds and other related topics. The major crops that you can grow are various kinds of basil, parsley, Culinary Herbs – Organic Dills, cabbages, various kinds of chives, including garlic chives, beans, beet broccoli, egg plants, garlic, onion, peas, various types of peppers, lettuce, tomatoes, potatoes, pumpkins, melons, soy beans, spinach, and many more. Growing micro greens indoors is a fun and easy way to add some green to your diet and save on your grocery costs. Three are a variety of green herbs, lettuces, broccoli, and other vegetables that you can grow right from your home. You are able to harvest your crops within a few weeks of planting the seeds in a suitable container. Usually right after the plants grow their true set of leaves up to 3 inches, they are ready for picking. There are some herbs that taste good even when eaten raw. Some of them are ideal for a quick snack by adding to a salad. They have a spicy and fresh taste, filled with nutrition values. You are able to get seeds from your local garden center or Home Depot. Some local farmers may also be able to help you to obtain suitable seeds for you. 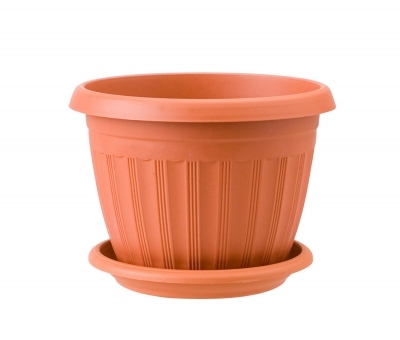 Get a wide flower pot or any kind of container to plant the seeds. You are able to plant the seeds in two ways. Either you fill up the container with water if you want to grow hydroponics, or fill it with dirt. 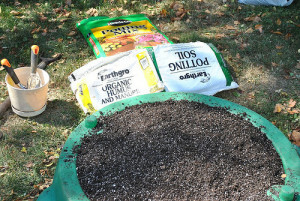 Scatter the seeds evenly and cover them with more soil if you want to grow them the conventional way and spray the seeds two to three times a day with water and solution for the plants to get nutrition. For hydroponics plantation cover them with a wet tissue and have the containers filled with water. Watch your seeds grow. Once the plants are about 3 inches tall, youare able to cut them and eat them. It usually takes two to three weeks for plants to grow three inches. Although water and sunlight is essential for micro gardening, you need to watch out for excessive heat and moisture, because excess amount of water and heat can be harmful for the seeds. Also sometimes the plants grow too tall too fast, and are not healthy enough to support their height. So a proper supply of nutrition and a regulated amount of water, sun and heat is needed. Also make sure that other kinds of seeds don’t interfere with your herbs and vegetables, so make sure that there are no weeds in your container. Thanks for your kind word. Please subscribe to our blog and LIKE us on Facebook. What else can we be writing that you would enjoy?